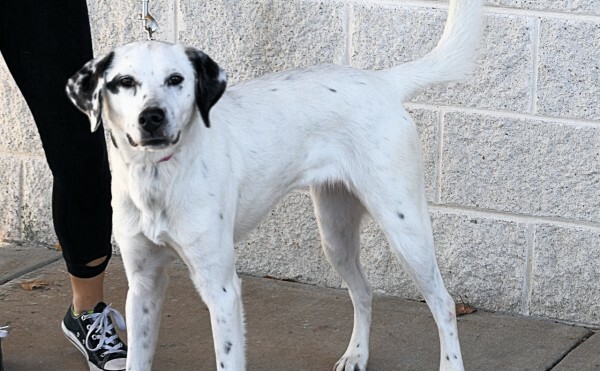 Dottie is a beautiful lady who is super friendly. She has a lot of love to spread around to anyone looking for a canine companion. 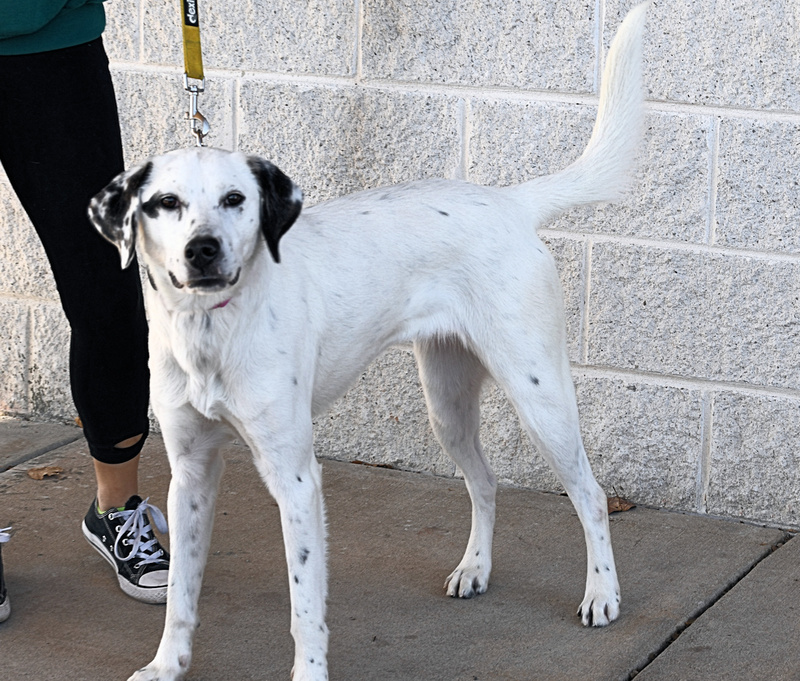 Dottie is an easy dog to fall in love with and she promises to be a true friend. 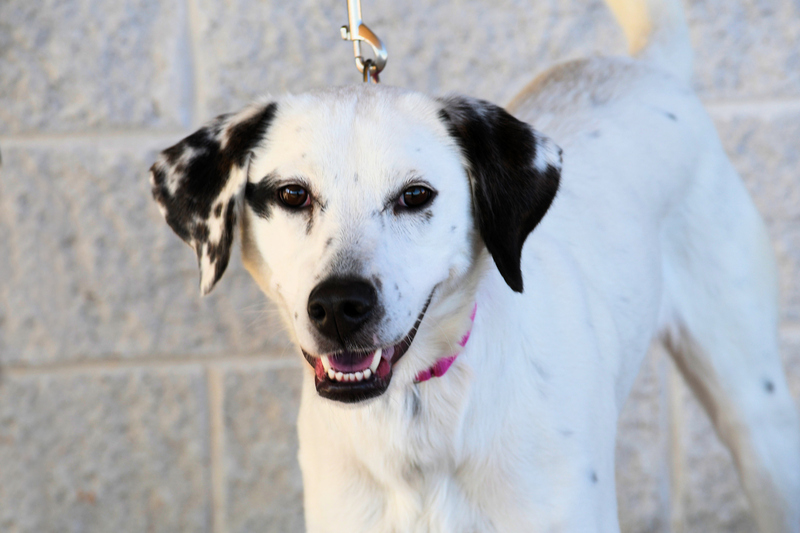 To meet Dottie at an adoption event, please e-mail dogs@lostdogrescue.org or call (703)295-DOGS.